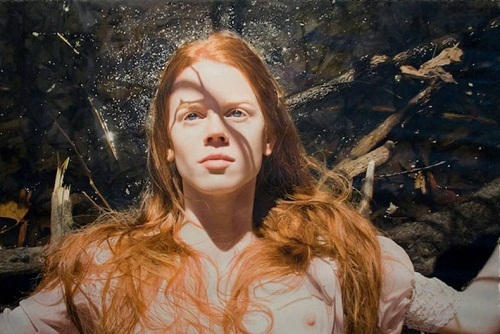 Hyperrealism – the direction in art, which generates a huge amount of controversy. 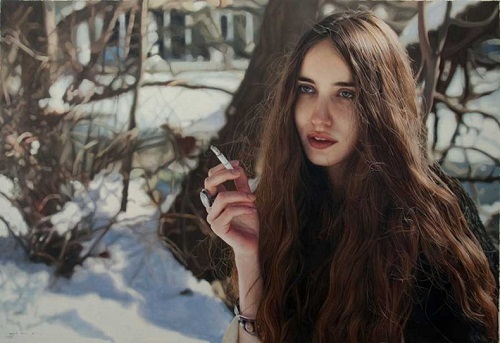 Some sincerely admire the skill of the painter, others wonder why recreate something that can be transmitted using a camera. 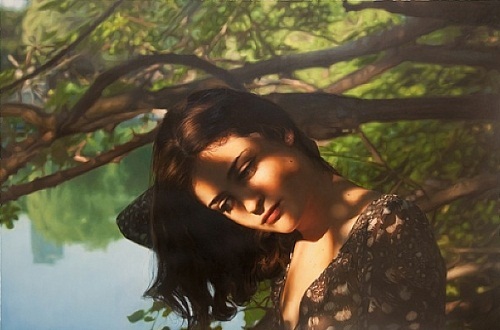 To works by Israeli artist hyperrealist Yigal Ozeri is impossible to be indifferent, too good female portraits are depicted. 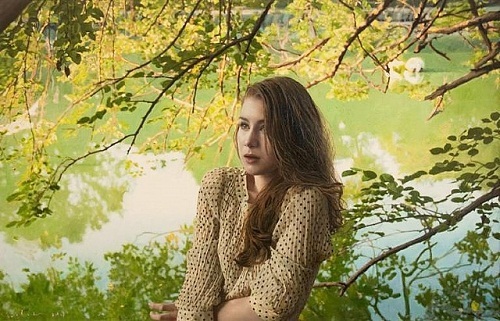 Talented painter Yigal Ozeri was born in Tel Aviv, Israel. 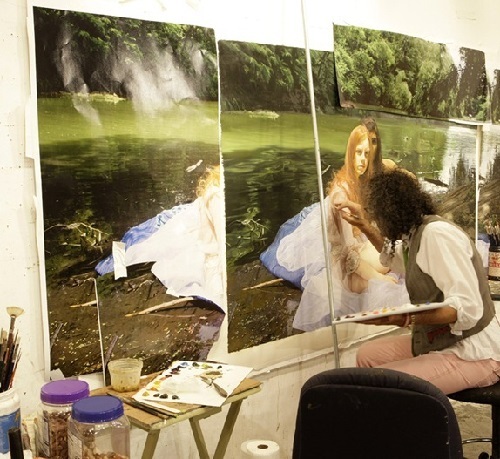 He started painting at the age of 10. 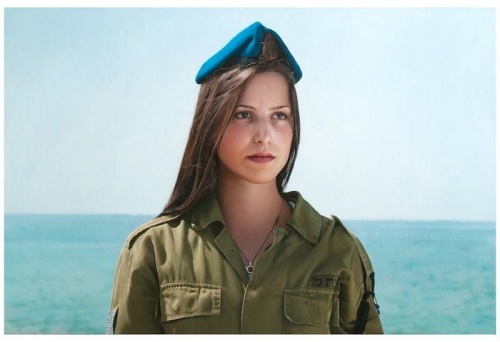 He became a successful artist in Israel, and by the age of 30 his abstract paintings had been exhibited in museums in Tel Aviv and Jerusalem. 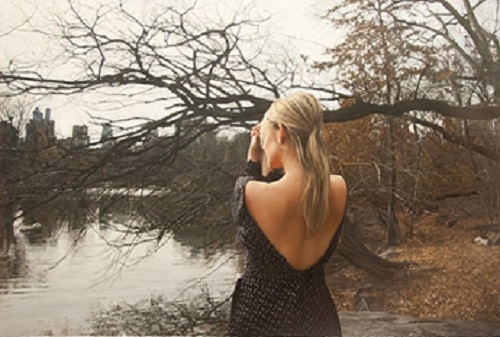 In 1991 he, his wife and daughter moved to New York, where they are living now. 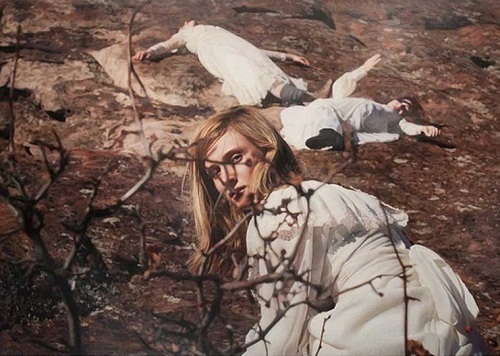 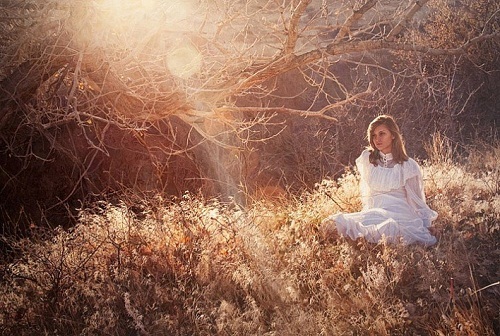 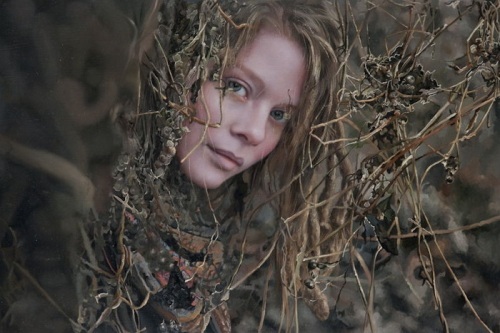 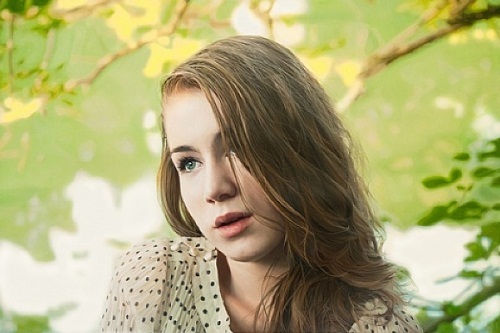 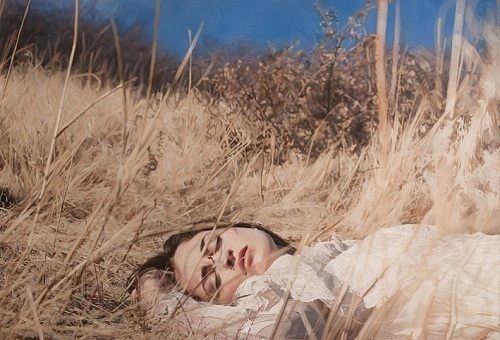 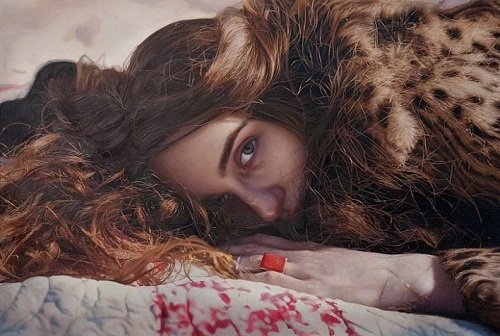 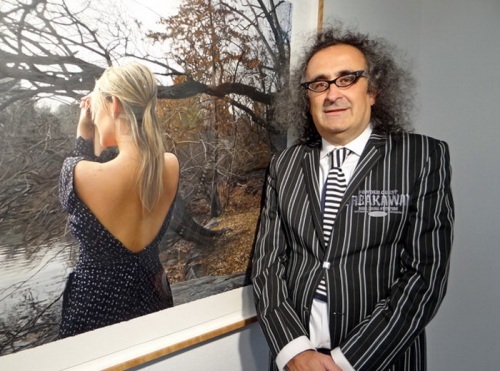 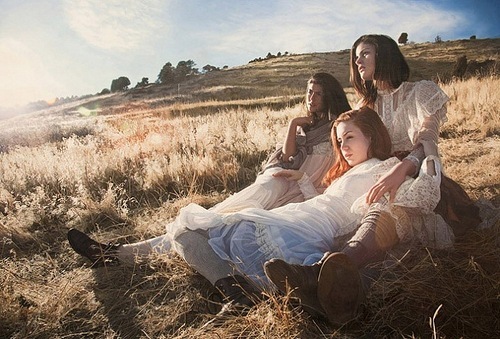 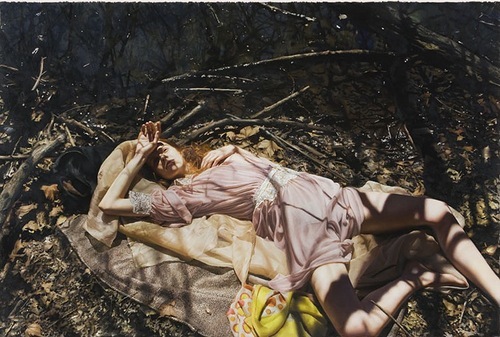 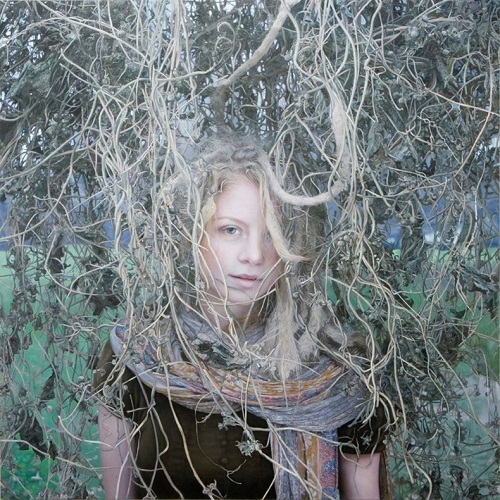 Beautiful paintings by Yigal Ozeri have been exhibited in many countries since 1988. 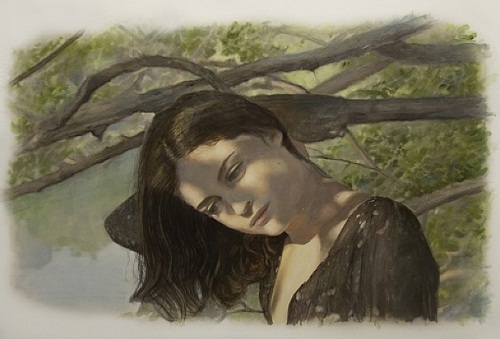 For the last thirty years, Ozeri’s paintings have been part of permanent collections at New York’s Jewish Museum, the Israel Museum in Jerusalem, the Tel Aviv Museum of Art, the Haifa Museum of Art, and others. 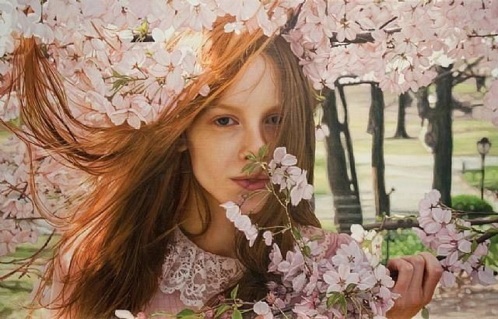 “It can be called photo-realism, but I truly feel that I’m painting from life — it’s my way of capturing reality, capturing a moment or a performance.” Ozeri first shoots photographs of his models and digitally works on them in his computer using Photoshop. 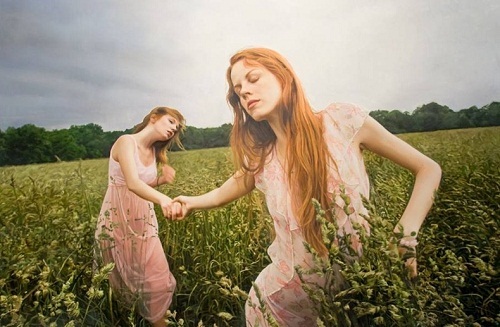 Then he prints the photos and uses them as a guide to paint with oil on large canvas.